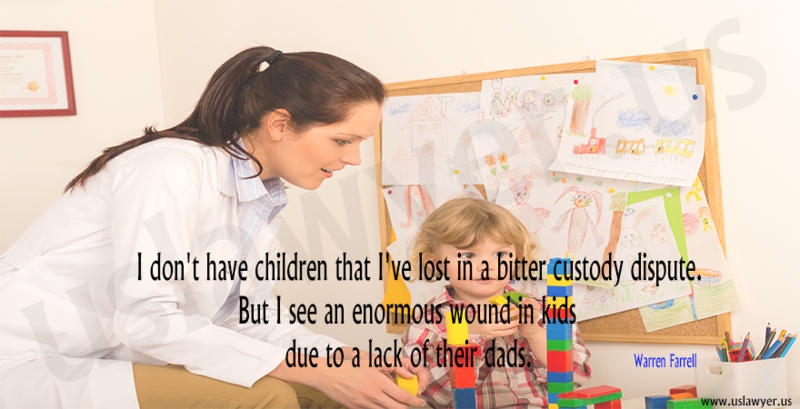 In divorce cases, especially which include children, issues on Child custody become a crucial area of discussion. 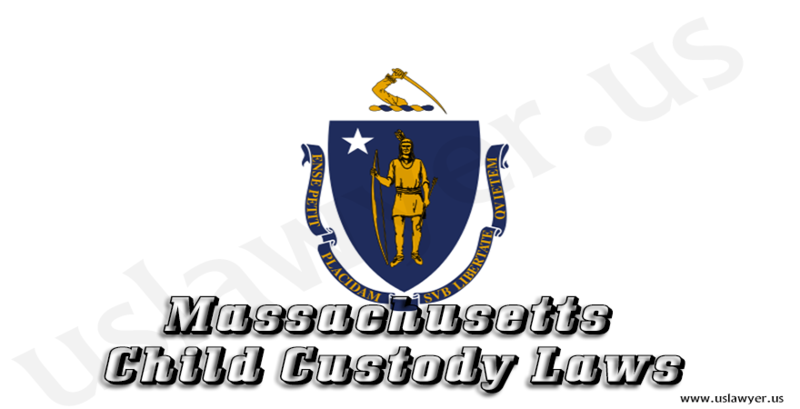 The Massachusetts child custody laws, focus on the well being of the child by providing them with custodial and non custodial parents. 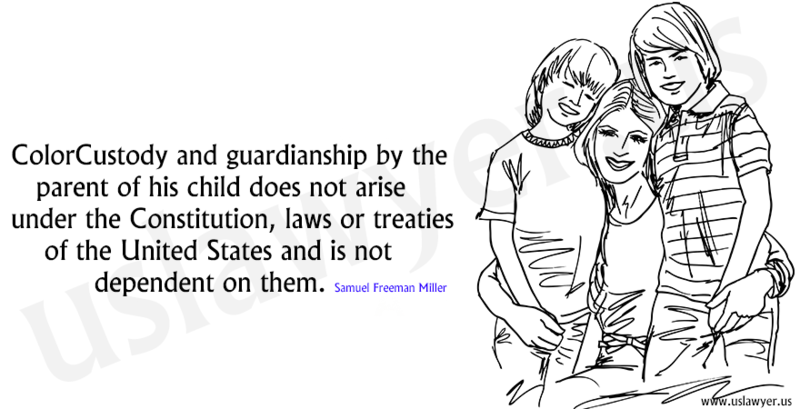 The court makes all the necessary living arrangements for the child by considering diverse factors. 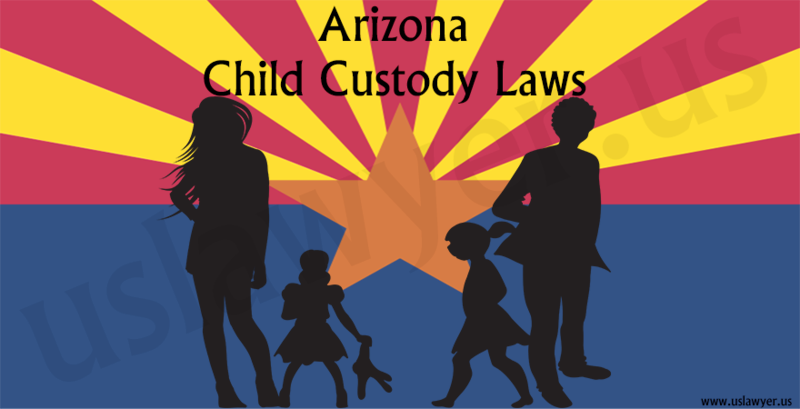 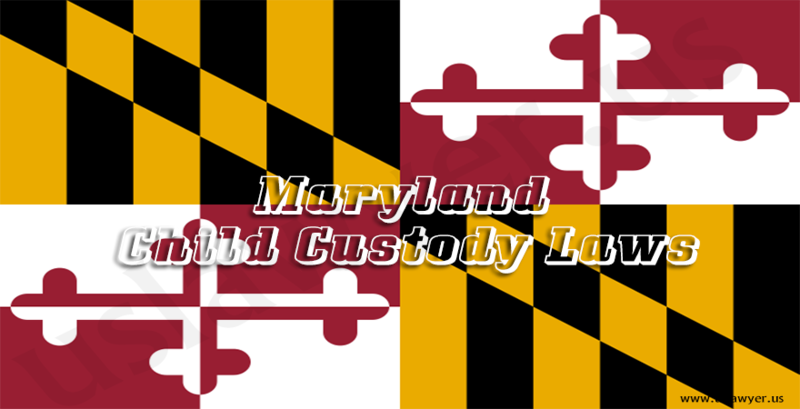 To offer the child custody, certain rules are considered in the law. 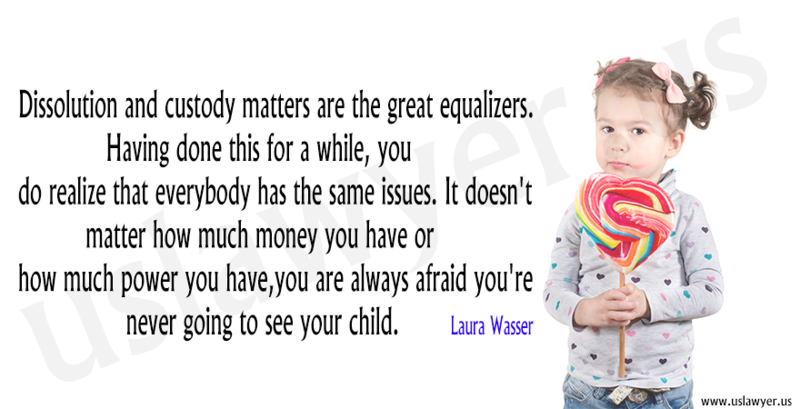 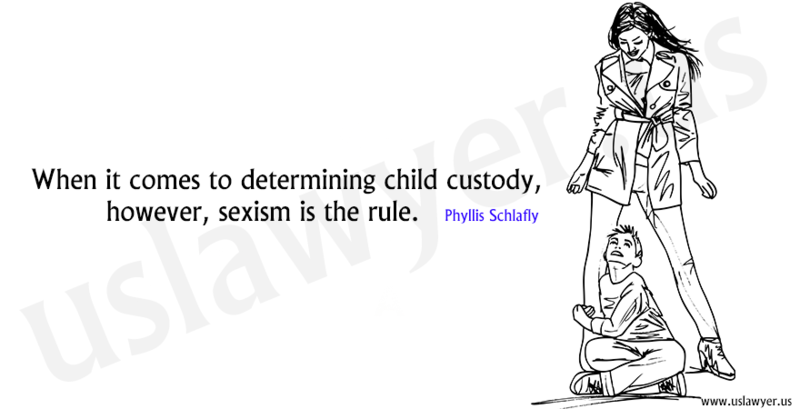 Child custody law in Massachusetts doesn’t give preference on the basis of gender. 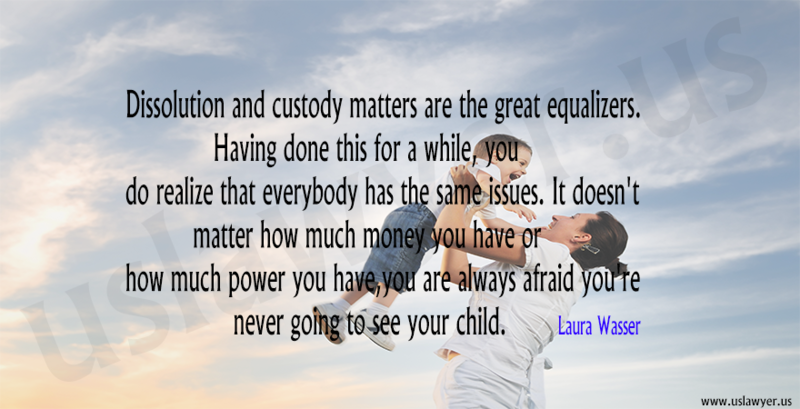 Income is not necessarily the deciding factor, because child support is offered. 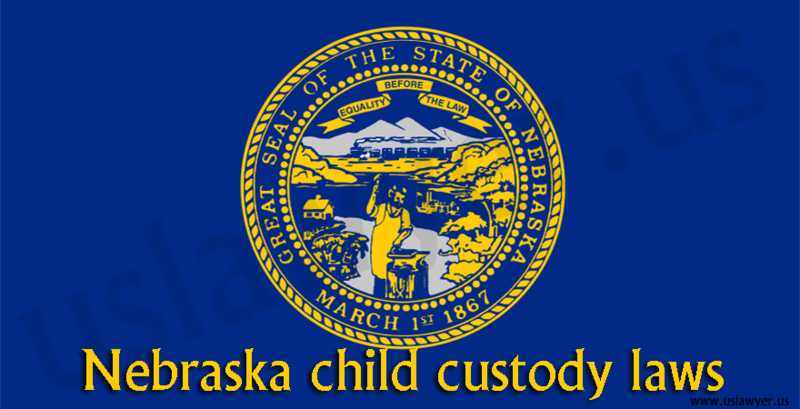 Arrangement for the child is based upon the report of evaluation in-charge, i.e., a guardian, who is often a psychologist appointed by the court.